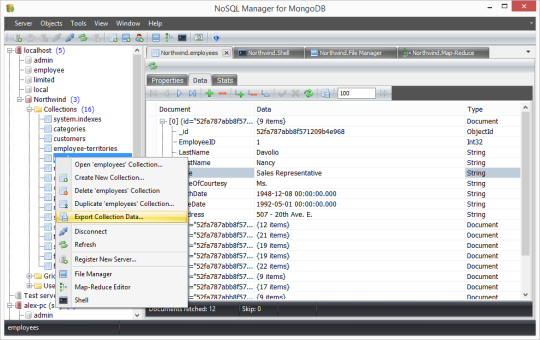 NoSQL Manager for MongoDB is a tool for MongoDB database administration, management and development. 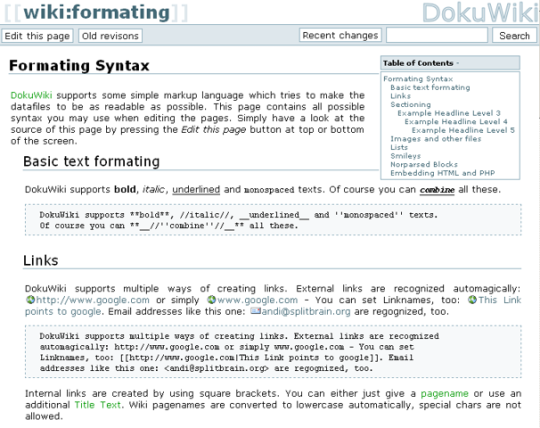 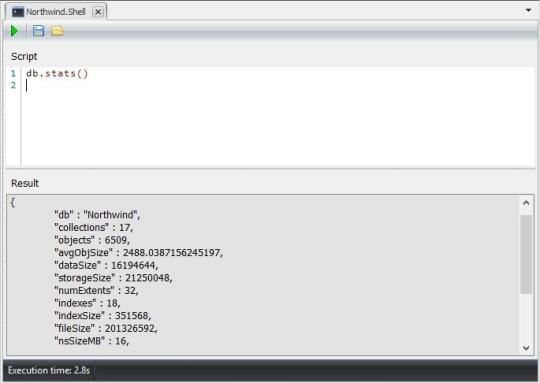 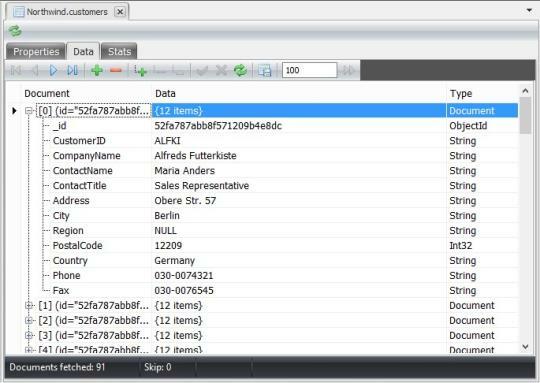 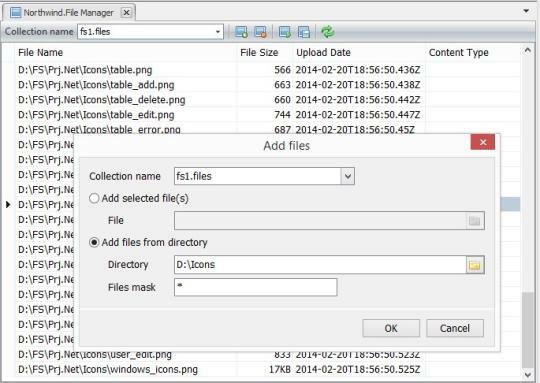 It provides a rich set of GUI tools for anyone who uses MongoDB including database developers and DBAs. 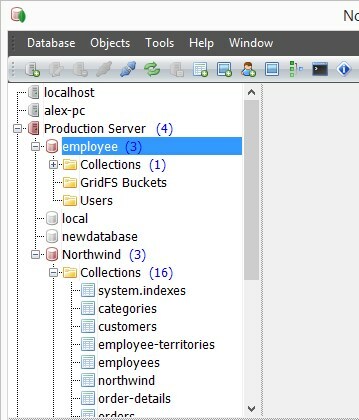 Key features include: full functional embedded MongoDB Shell, user-friendly Map-Reduce operations editor, ability to create/drop databases, managing collections and their indices, user-friendly GridFS Editor, managing users and roles.